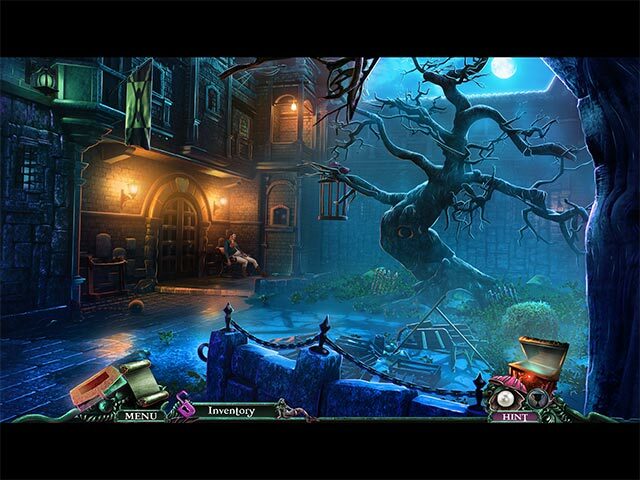 Download Sea of Lies: Nemesis Game for PC at Windows 7 Games! 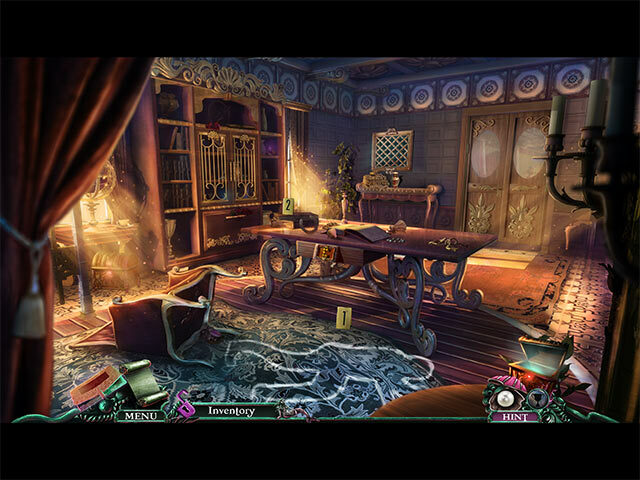 Another intriguing whodunit brought to you by Eipix, the makers of Hidden Expedition: Smithsonian® Hope Diamond, and the successful Final Cut series... Authorities are baffled by the death of a prominent citizen, and the Governor himself has asked you to investigate. Can you find out how these men died, how they’re all connected, and most importantly, who killed them? 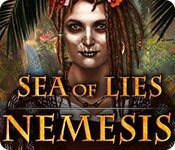 This murderer’s calling card is your nemesis in this exciting continuation of the Sea of Lies series. 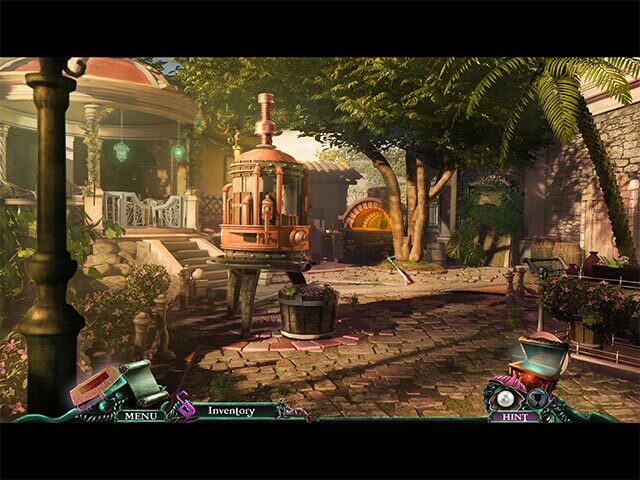 In this exciting Hidden Object Puzzle Adventure game, you’ll use a forensics kit to examine murder scenes and look for clues.